Two years on, CO2-supply has become a significant issue, not only in Europe but also across other regions in the world. The summer of 2018 will be remembered for the „CO2-crisis“ in Europe and Mexico, but there were significant concerns in the US as well. 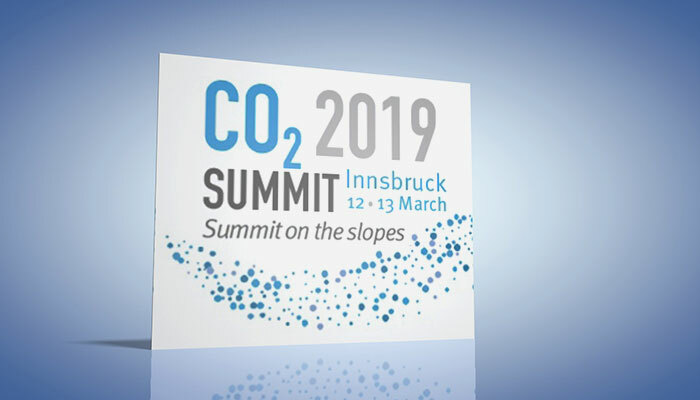 gasworld returns to Austria to raise and debate the concerns and interest in CO2. The need for discussion on future sourcing is arguably more pressing than ever before. 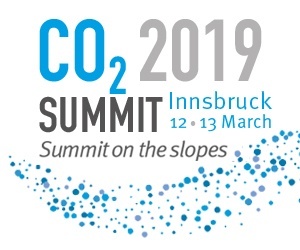 After the European CO2 supply shortage, that not only caught the attention of main stream media and concerned end-users and distributors, but also highlighted the inherent fragilities in the supply chain and asked questions of on how to avoid this happening in future. Bundles ­– The clever combination!Brand-new! REG+ ­– The Intelligent Solution.